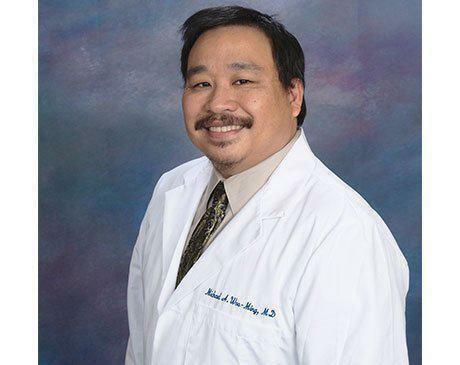 Michael Woo-Ming, MD is a Mayo Clinic-trained physician and has lived in the San Diego area off and on for 25 years, attending the University of California, San Diego with a Bachelor's Degree in Biochemistry and Cell Biology, with a Minor in Visual Arts. Dr. Woo-Ming graduated from Wayne State University School of Medicine, and attained a Master's Degree of Public Health at the University of Michigan. He received his residency training in Family Practice at the Mayo Clinic in Scottsdale, AZ. Dr. Woo-Ming has been in private practice in Escondido, CA since 1999, responsible for thousands of patients including being Urgent Care Director and director for several nursing home facilities in the area. Dr. Woo-Ming's life changed dramatically in 2004, when his youngest son Ryan was diagnosed with autism. Realizing conventional medicine may not offer all the solutions to Ryan's issues, Dr. Woo-Ming made it his personal mission to explore all areas of health and wellness, including the advancements of age management, finally opening his own clinic, Executive Medical, in 2013 to help San Diego residents begin living life to the fullest. Outside of taking care of patients, Dr. Woo-Ming is considered one of top physician entrepreneurs in the country, having counseled hundreds of physicians to help improve their work-life balance in their own practices. Dr. Woo-Ming is married with two children, and enjoys tennis, basketball, and computers.